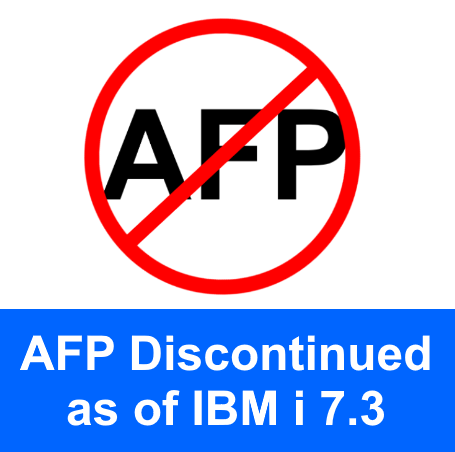 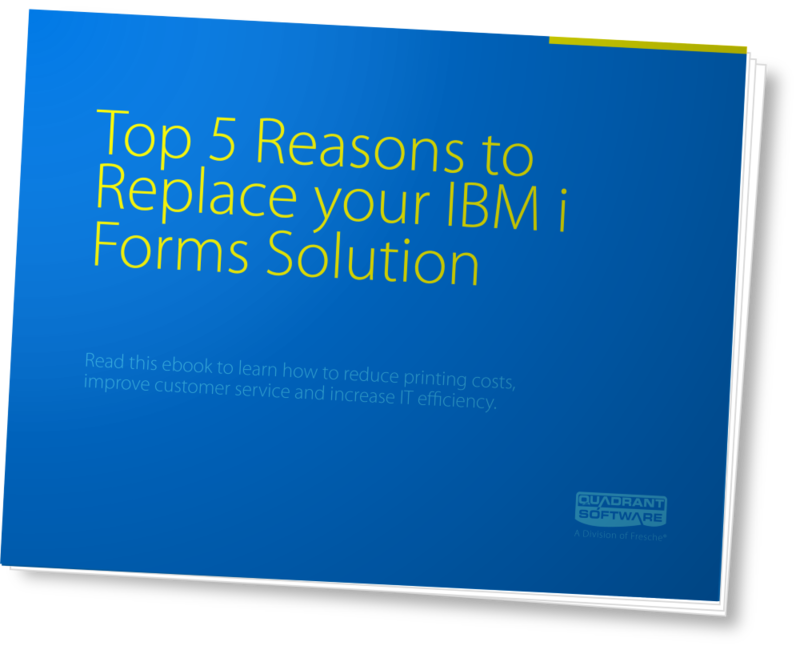 Learn how replacing your IBM i forms can reduce printing costs, improve customer service and increase IT efficiency. 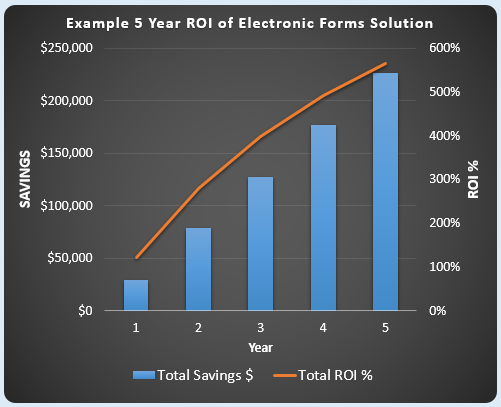 Replacing your current IBM i spool file process is one of the fastest ways to see an ROI…. 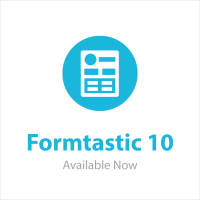 Formtastic’s new integration with Nexus Portal enables users to access their documents from a secure web portal on desktops and mobile devices. 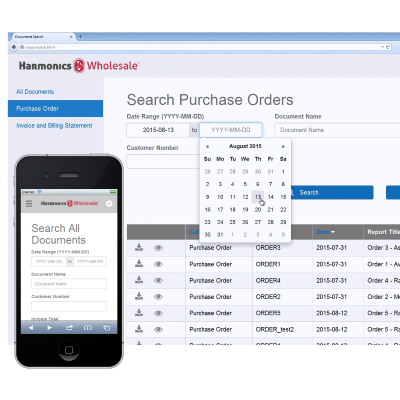 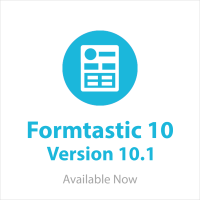 Formtastic 10's GUI design client features a new interface that improves usability and facilitates future enhancements.